I want to see this spectacular show! 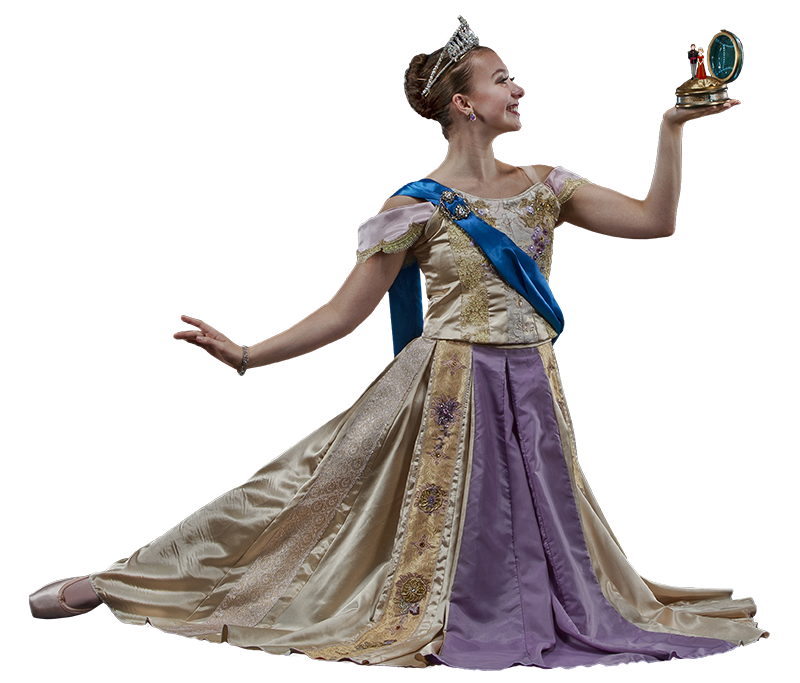 Guests of all ages will love the adventures of Anastasia and Peter Pan in these exciting productions from Roswell Dance Theatre and Atlanta Dance Theatre. Enjoy a one-hour production of Anastasia and a one-hour production Peter Pan of for one ticket. Join us at Sandy Springs Performing Arts Center’s Byers Theater on March 23rd-24th and watch the stage come alive with pirates and pixie dust, a princess, and a music box full of memories. …The rumor, the legend, the mystery…who is the lost Russian princess Anastasia and where has she been all these years? Is there hope for her to reunite with her grandmother and live out her royal legacy, or is it all just a plot dreamed up by tricksters? The Roswell Dance Theatre and Tolbert Yilmaz School of Dance are proud to present an exciting springtime show, Anastasia: Once Upon a December. Our re-telling of the mysterious tale of the youngest Romanov daughter will enchant and delight audiences as we return to the stage at the Sandy Springs Performing Arts Center. Our cast of world-class professionals, company students from the Roswell Dance Theatre, and dance students of all ages from Tolbert Yilmaz School of Dance will bring the fantastic story to life before your eyes, with fantastic costumes, magical scenery, beloved music and exquisite dancing. …who do you think is telling the truth and who is just spreading an old rumor? Join us in the audience this spring and find out! …Believe, believe in the magic! Who doesn’t love the magic of pirates and pixie dust? In this high flying adventure, the Darling children meet Tinkerbell and Peter Pan who fly into their nursery and sweep them away to Neverland! Tiger Lily, Lost Boys and Captain Hook await them for many adventures. So much color, so much action come to life in the form of dance. Atlanta Dance Theatre with their amazing company of dancers and professional guest artists is proud to present this exciting adventure. Children and adults of all ages will enjoy being swept away to Neverland. …Watch out for the pirates! Public tickets sales begin Monday, Jan 28th at 9am at SpringBalletConcert.com. Ticket prices range from $20-$30 and include both 1-hour performances, Anastasia and Peter Pan. All performances will be held in the Byers Theater at the Sandy Springs Performing Arts Center at City Springs located at 1 Galambos Way, Sandy Springs, 30328. Come early and explore the area – there are many new restaurants within walking distance of the theater. We also invite you to visit our Anastasia-themed gift boutique to find a perfect souvenir. School Groups and Girl Scouts Troops: Special ticket packages are available by calling the box office directly at 770-206-2022. I want to support the Roswell Dance Theatre and their production of Anastasia. Founded in 1979, the Tolbert Yilmaz School of Dance has been training dancers in Roswell, GA for decades. In addition to its 1000+ students, the studio is also home to the Roswell Dance Theatre, its resident performing arts company. Professional faculty, staff and affiliated musicians facilitate over 130 classes each week — rehearsals, special events and performances keep the dancers busy year-round. Our website is filled with images of our dancers, in class, on stage, and in the community. They are busy and it takes several photographers to capture it all! © 2018 Tolbert Yilmaz School of Dance. All rights reserved. Website design by seize creative.